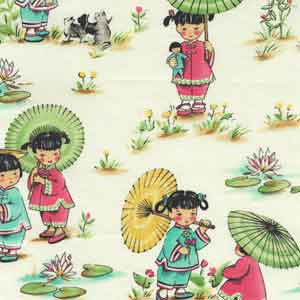 ShuShu Style: Added New Michael Miller Print Fabric to our site! Added New Michael Miller Print Fabric to our site! We added some of the most popular prints to our website: http://www.shushustyle.com/. We have China Doll, Eiffel Tower, Sundaes, Ironowork, and more. Check them out when you can and please let me know if you have any questions.